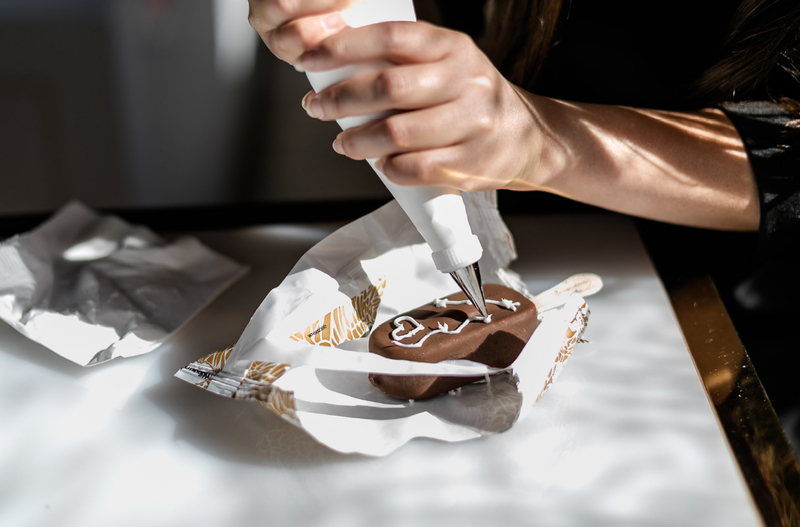 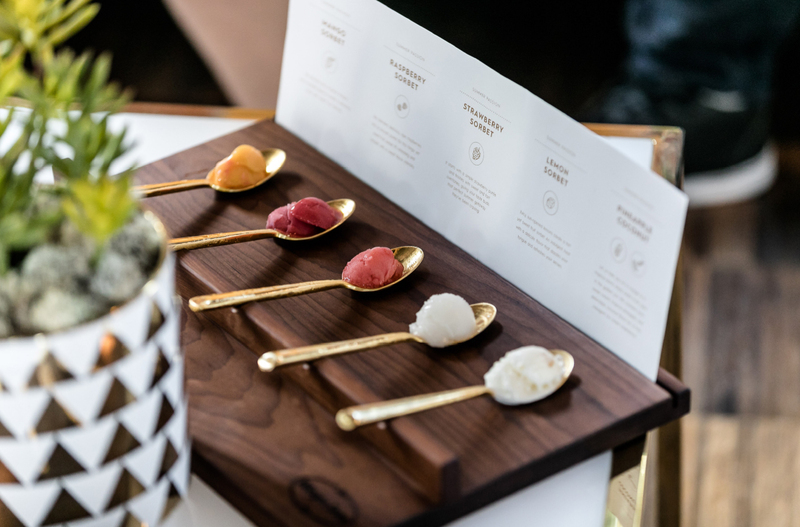 Exceeding expectations with a Haagen-Dazs pop-up that invited millennials to see the brand in a new light, Community was given the opportunity to take the experience on the road and to a whole new level south of the border. 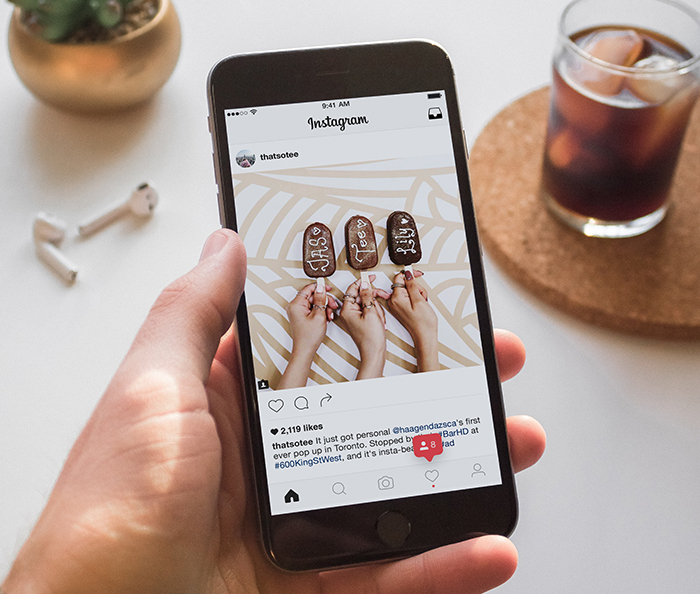 In both Canada and the US, through engaging events and social amplification, passion has never looked so premium – and the brand has never appeared more current. 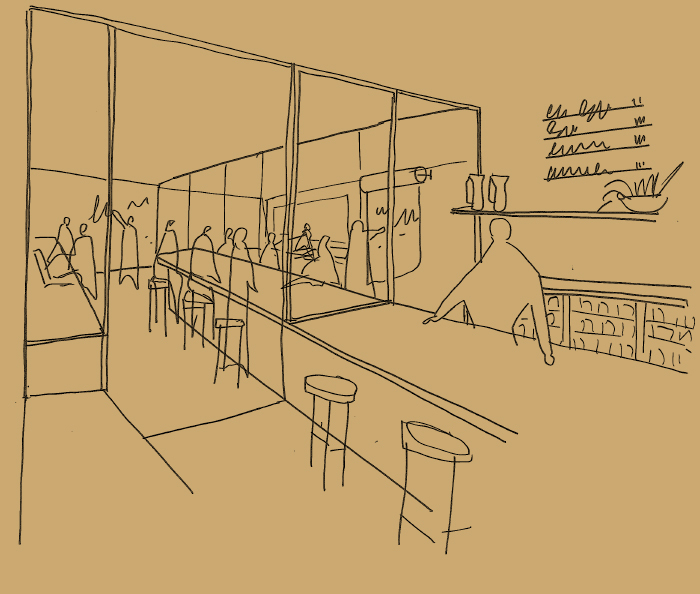 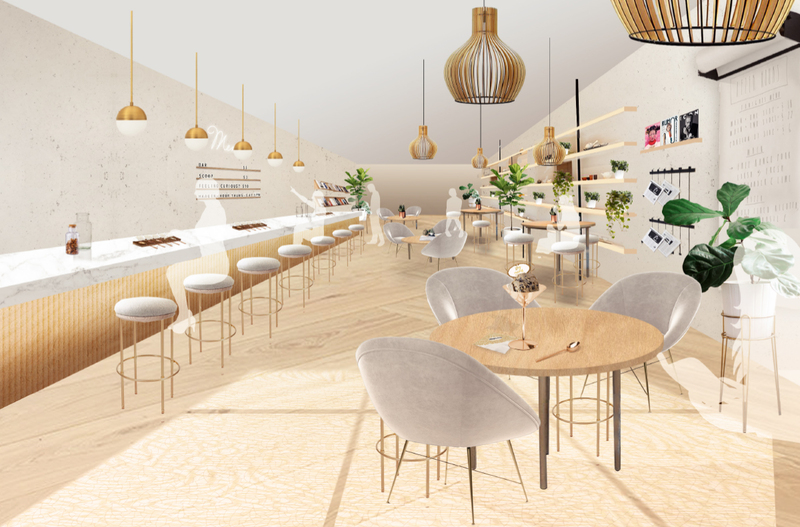 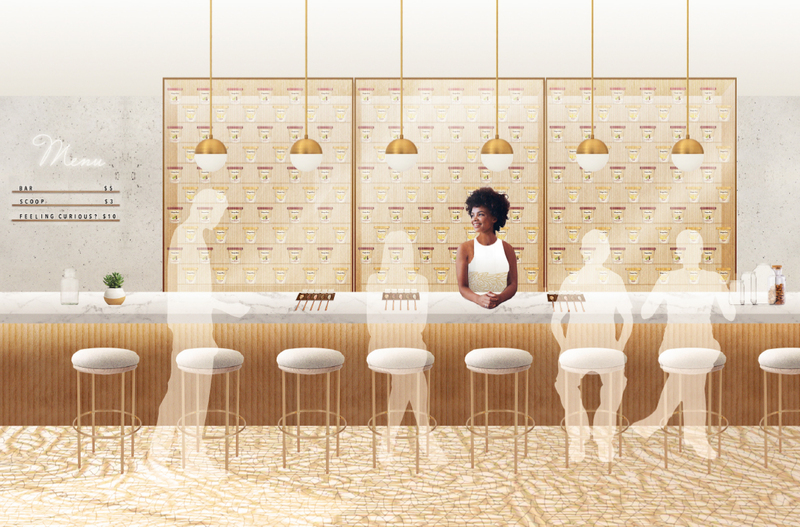 Part ice cream bar, part inspiration nook, Bar Häagen-Dazs activated within a hip brick-and-mortar environment, located in a high-traffic area where millennials congregate. 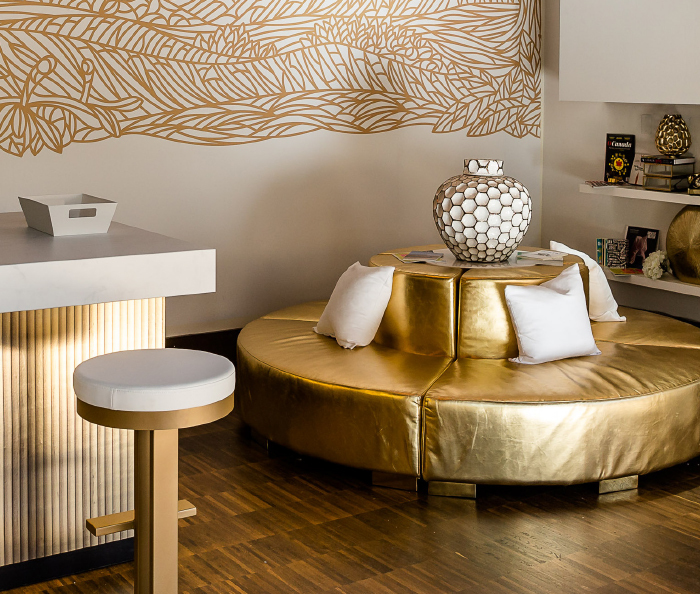 Senses were further elevated in a space designed to provoke curiosity and inspire passion. 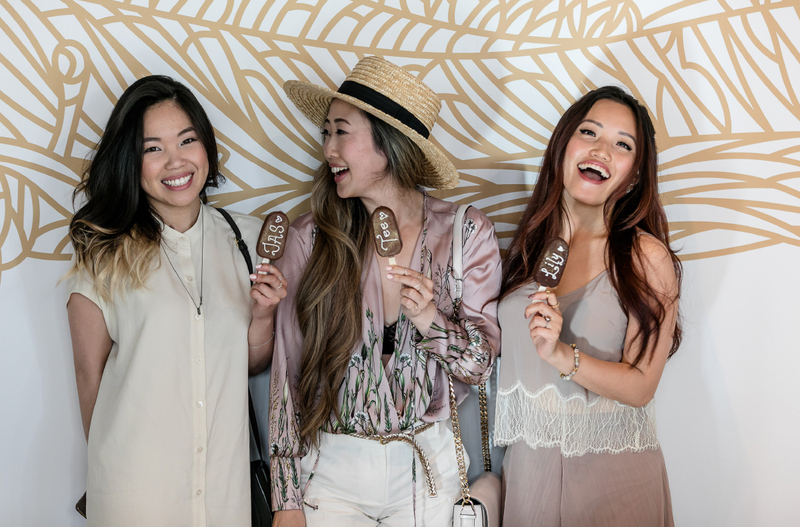 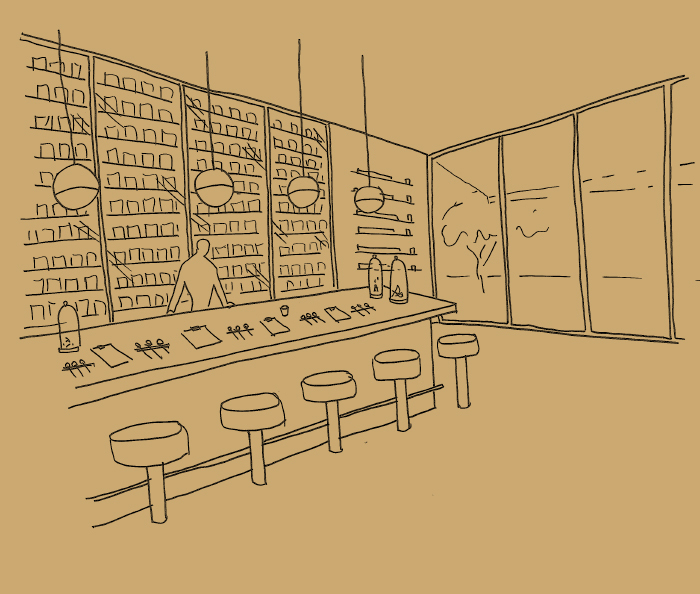 Surrounded by the Häagen-Dazs brand colours and a tapestry that illustrated the journey from source to spoon, the space became an invitation to discover the world of Häagen-Dazs and rediscover one’s own passion. 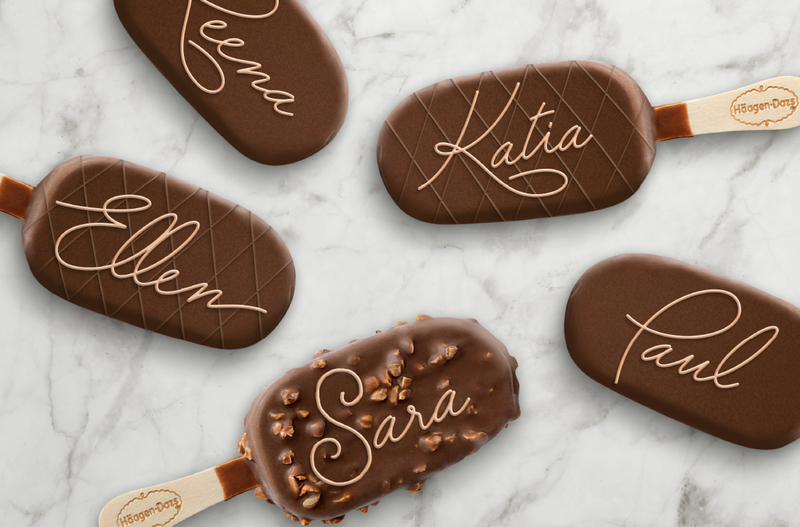 Bar Häagen-Dazs included a grab-and-go station, coffee bar with an affogato option on the menu, flights of ice cream and boozy floats with ice cream as the main ingredient, all available to purchase. 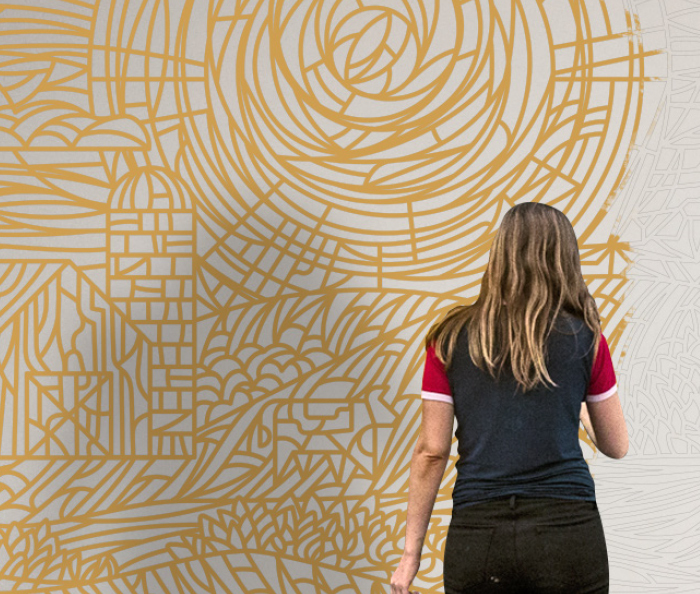 The activation exceeded expectations with over 15,000 walk-in visitors to the space and over 11,000 transactions. 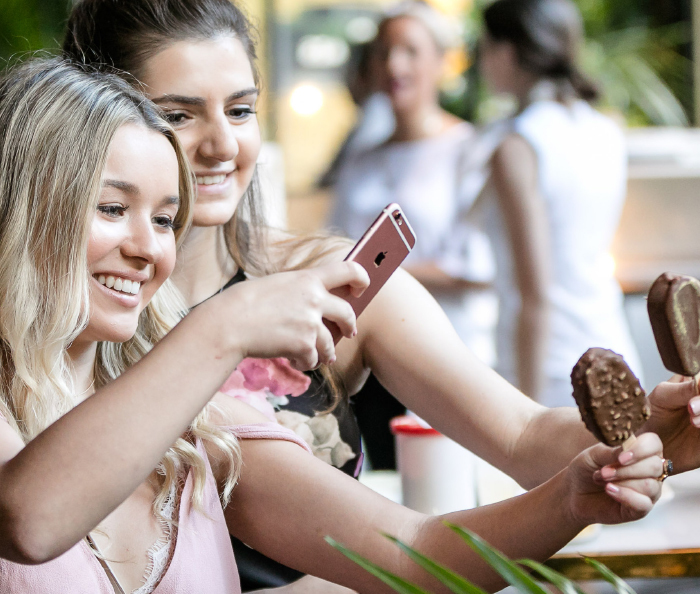 Community also further engaged on social with unique content and influencers garnering the activation over 12 million impressions.